Physical Interaction Design course aims to explore and investigate the tools, concepts and practices for planning and building new interactions with digital environments.The course focuses on music and sound as lenses to discuss approaches and methodologies for the creation of interactive installations, physical media/image/sound projects and artistic strategies for the creation of experimental musical compositions. 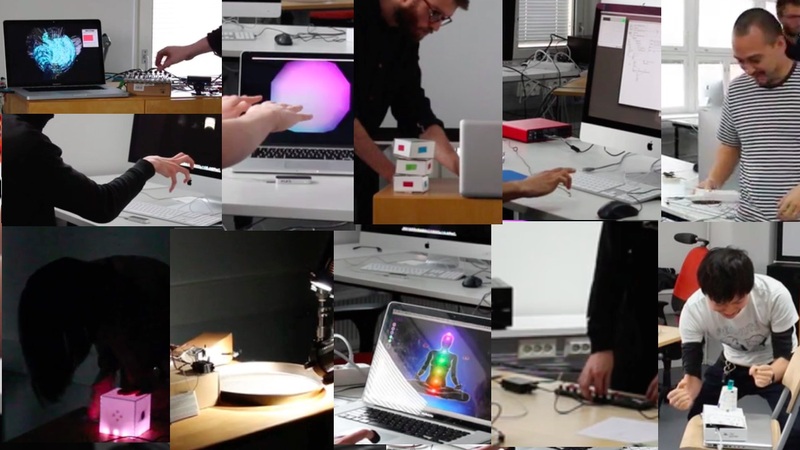 With a hands-on approach, this course invites students to experiment with sensor technologies, acoustic transducers, microcontrollers and thus confront fundamental concepts and technical issues faced during the design of digital music environments. 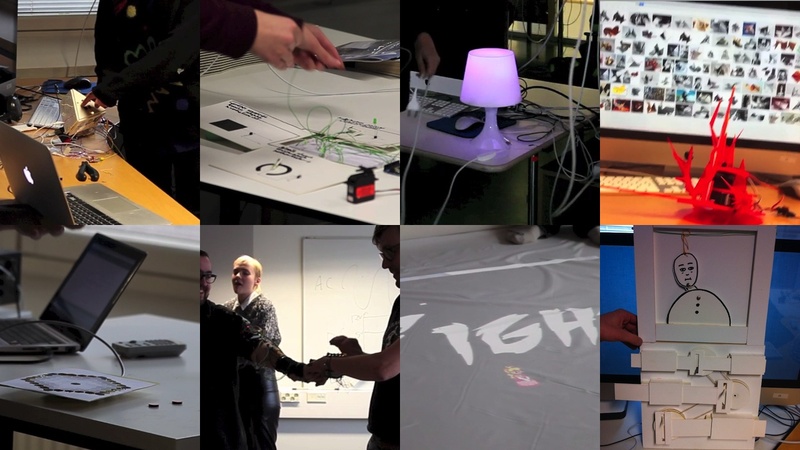 The course explores multimodal interaction practices for adapting physical interaction to daily life applications and contemporary artworks. 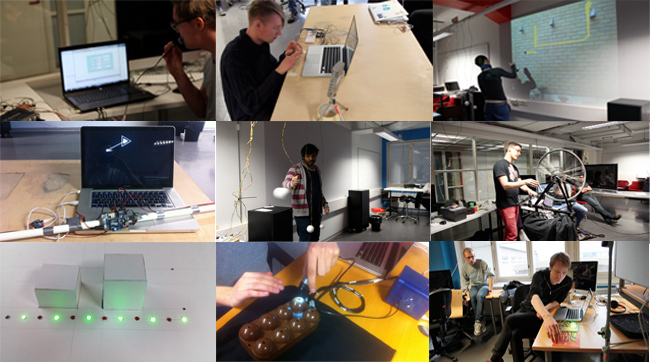 The course will be taught using the Pure Data and Arduino open-source environments, accompanied by short readings. 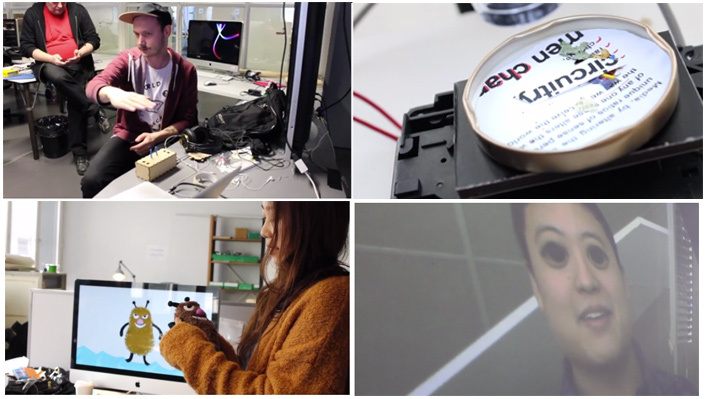 Physical Interaction Design course is a project-based course. 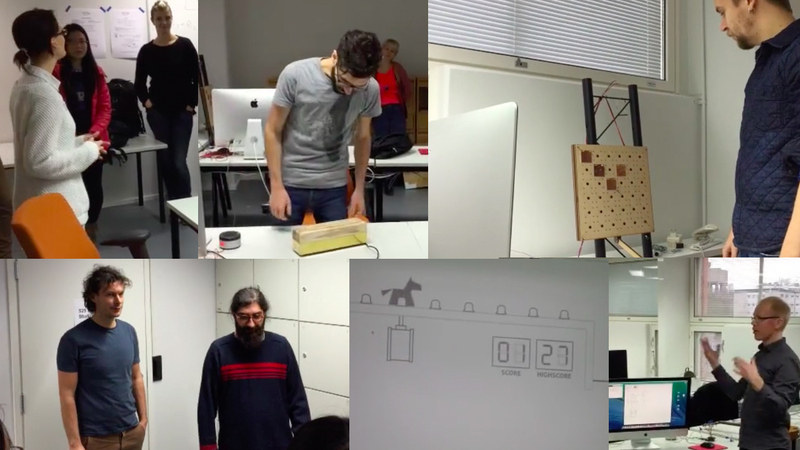 At the end of the course, students will submit and present their projects.